Now you can avail quality locksmith service in Dallas, TX. 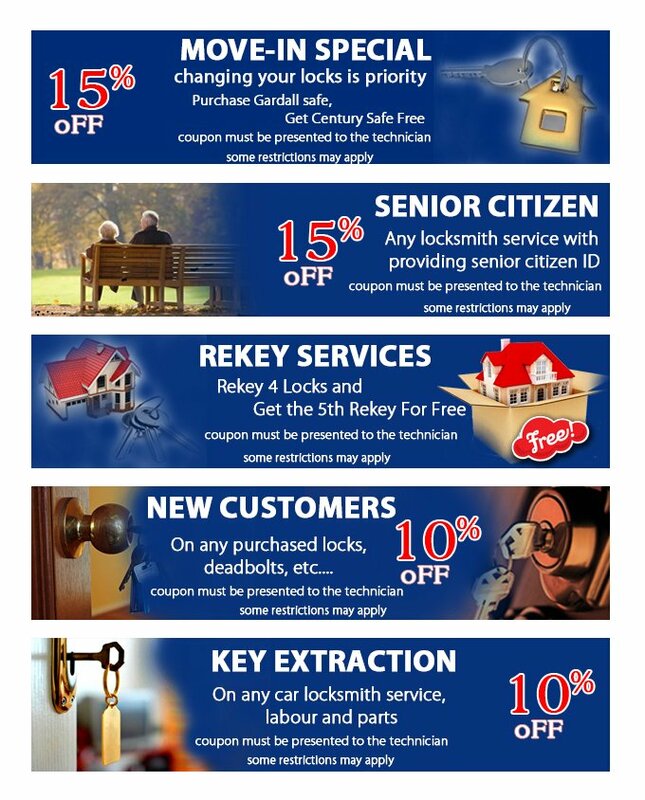 Connect with Advantage Locksmith Store, we offer huge discounts on our services. Collect your coupon and avail exciting discount on a wide range of services. It is just a small step by Advantage Locksmith Store to thank its valued clients for choosing us and trusting us. Call us at 214-382-2784 or browse the website and learn more about the deals and savings that we have for you.